Disclaimer: Anything I say is what I believe and is in no way the right or wrong way. I am not a psychologist, this is just what helps me! So we all have our off days whether it is in the workplace, at school, our social group or even at home. But how to we recognise bullying and anxiety? 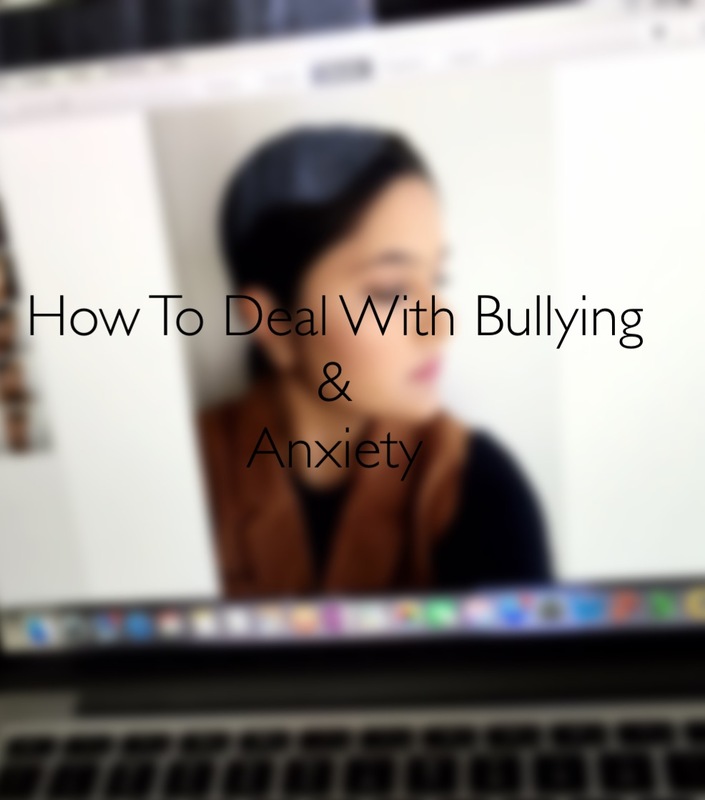 From personal experience I have dealt with bullying and anxiety so I thought it would be perfect to discuss. Being the victim of the bullying is very tough not just because of the torment but because it off balances everything else in your life, including all the positives. For myself I felt very excluded, which led me to feel very down. I always thought, “why me?”, “I haven’t done anything wrong”. These questions were always in my head, was it because I was weak? As time went on it got worse, I made the mistake of trying to push my friends away, don’t do that because they are there for you and they care. I tried my hardest for the individuals were being horrible for them to be noticed however things didn’t go in my favour. Being bullied or having bad patches in your life can take a toll on you, for me it was anxiety. I don’t really know how to explain what anxiety is, it is just a feeling of worry and nervousness. It made it very hard for me to do a lot of things and I lost so many opportunities because of it, I realised my anxiety wouldn’t have been triggered if not what was going on in the workplace. So from then forward I decided I wouldn’t let them do that to me anymore, there was just this fire inside of me that just said no more taking this horrible actions of others. Every time a harsh comment was passed for me, I stood my ground and made sure I didn’t seem weak. It got easier after time went on because during this I found my passion, helping people as much as I could , my love for fashion, beauty. I concentrated on that and I tried to build my foundation of becoming Dusk Avenue. 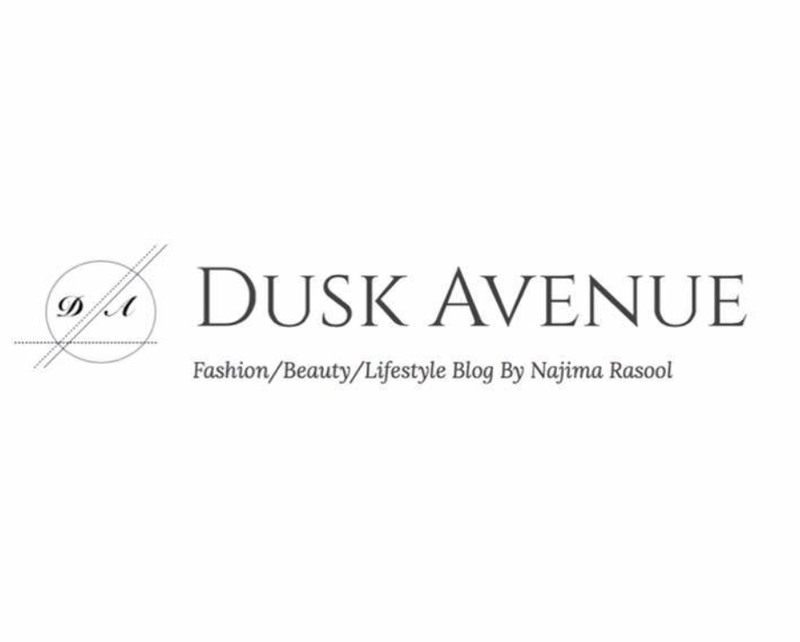 I think that’s what Dusk Avenue means to me, it is my way of reaching out to people through my blog and hopefully one day I will able create something I’m proud of. My goals helped me each day, I got stronger as the fire for my passion burnt brighter within me. So after being strong enough I left and slowly my emotions are balancing out. I don’t want people to think I have this perfect life, because I don’t. I struggle just like everyone else and it took me a long time to realise that it’s ok to struggle. You just have to keep fighting. There is no exact way of dealing with it, it depends on yourself. Everyone is different so, it will affect us differently. I know a lot of people have an issue with seeing a professional but I believe it helps, especially with finding different coping mechanisms. There are many places you can contact, Headspace, Kids Helpline, Life Line, Beyond Blue. They all have services to help all individuals that are in need. Along side that, I found trying to find the positives in life, whether it’s with family, friends or by yourself helps more than I realised. Finding things that make you happy, this can include books, movies, sports etc. With bullying you can either confront the bully and make sure they understand they can’t do that and that you won’t tolerate it anymore or tell a supervisor (if within the workplace or school) I think the most important thing to understand is that, you have the power to stop it, it just depends if you want to have the strength to do something about it. Our emotions are what makes us humans, whether they are good or bad. If you have a bad day that’s ok, just make sure you done drown yourself within it. You need to tell yourself you are strong enough to over come whatever life throws at you. This life is yours shape it for yourself or someone else will, because who wants to be 75 years old and reminiscing about the good old days or even regretting that they wished they did things differently? “I wish I didn’t care what they thought of me and I wish I pursed my dreams.” Don’t let this happen to you, there is a whole world out there wait for you to pursue it… you just need to get started. TIP: If you need advice I’m available on Instagram or Tumblr. Message me if you need.